YouTube is a vast network of videos where every minute 72 hours of content is uploaded that is conveniently accessible and shareable at various social media platforms too. 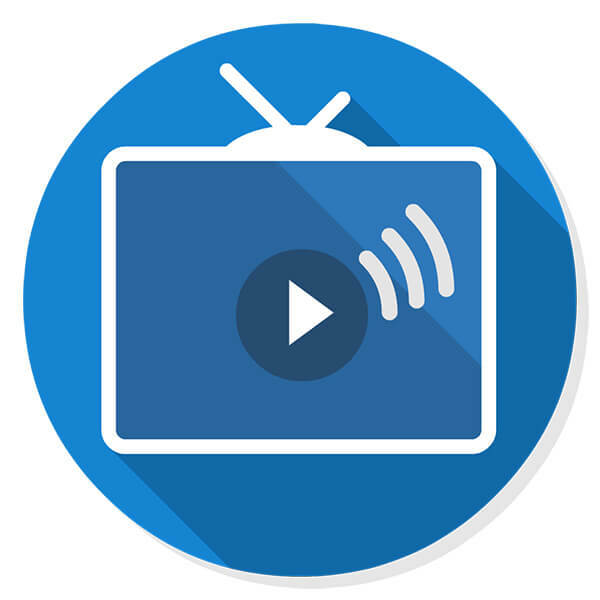 It has a larger viewership than any other and one can easily find a decent number of viewers to get connected with and interact. Videos on YouTube get more visibility due to its wide reach and accessibility; it is one of the most trusted platforms to run paid ads by the marketers. It remains a reliable platform for customers’ purchasing decisions. Whereas, Twitter’s Vine is a video sharing app of 6 seconds duration video. The reason for its growing popularity is its instant contentment. It’s a quick video that grabs and holds attention of the users for a limited time span and that’s why people are so interested to watch them. Too much of spending time isn’t appreciated much especially on Social networks, entertainment quotient is required without disturbing the rest of your activities, that’s the secret behind the acceptability of GIFs. Vine provides creative satisfaction, embeddable, gets cluttered quickly yet videos on Vine are shared 4 times more than any other video. Likewise on Vimeo you can share videos similar as YouTube but it’s not as huge as YouTube but it allows you to share videos according to its defined specifications. It focuses more on the professionalism like LinkedIn does. It helps you find the right audience or viewers for your content by a sorted approach of finding the most probable consumer. The much-appreciated pro is its non-supportive trait towards ads, so there won’t be any interruptions while watching videos on Vimeo. It isn’t a free service though, yet has been giving some satisfactory results through paid subscriptions. It’s been offered at a reasonable price and is worth affording for its filtered targeting within definite time duration. One can build a strong community base by interacting with the viewers who have contributed their views in comments. 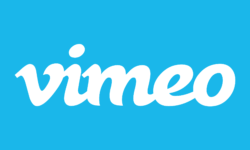 Sharing videos across social platforms via Vimeo is another advantage to encash from. All three have different characteristics, the question is to evaluate well before implementing them in your marketing plan.